This week we interview Ben Wolf (who is, sadly, not an actual wolf). Ben doesn’t know what he wants to be when he grows up, as he has authored vampire novels, children’s novels, and, of course, westerns. 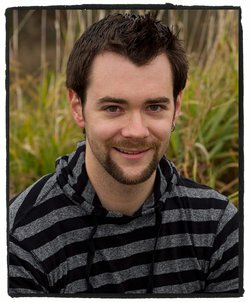 He’s also a flash-fiction magazine publisher, and a freelance editor. After that, we did eventually get around to discussing I’d Punch a Lion in His Eye for You (or, for short, IPAL (not to be confused with an Apple product.)) 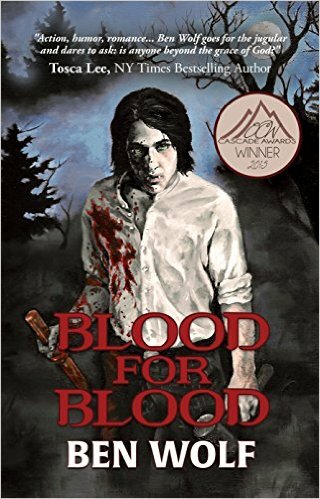 We also discuss his Christian Horror book, Blood for Blood. This naturally lead to a discussion of the differences between writing children books and novels. Speaking of immature, who might wear a tutu?? In the second part, we have a rare moment of lucidity and discuss the differences between plotters and pantsers, and why all four of us are hybrid writers. Ben then gave some details on his unique outlining/writing method.